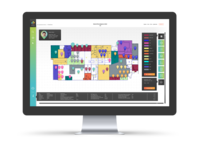 P.O.C System is a SaaS platform with a unique graphical interface to helps you maximize your company's commercial real estate and workspace. We offer 2 main solutions 1. Space management system-designed especially for companies that hold and manage office buildings or yielding commercial properties. 2. 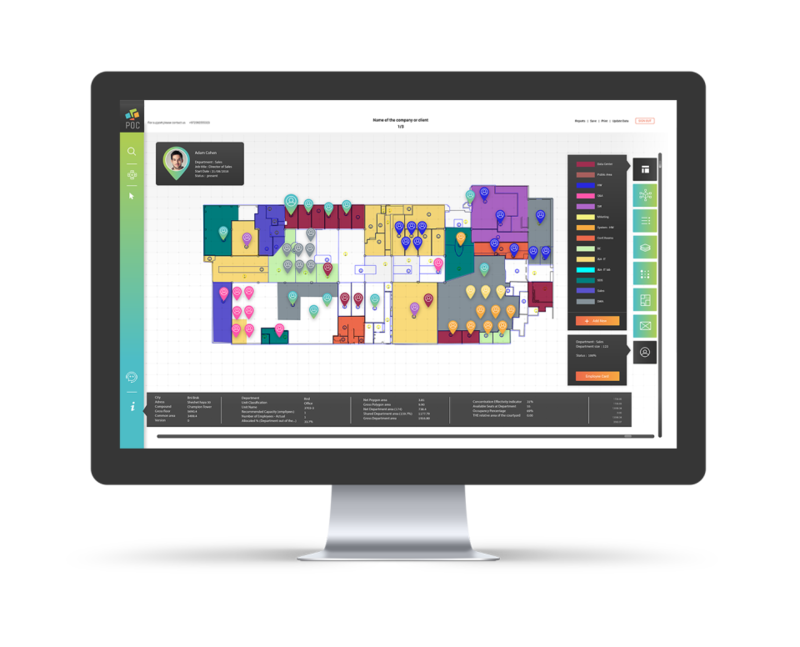 Seating allocation system- designed for mid-large sized companies and co-working spaces, and provides a visual, easy to use platform to manage the workspace and office seating arrangements. POC System Reviews Recently Reviewed! Cons: Some features are still hard and not user friendly, for example adding new sitting place or is we move employee to another manager it is not enough to move it, we also need to get into the employee details and to change the manager. a lot of maintanence work. The system is not fast... but maybe because it is on our servers. Overall: I work with POC for 2 years and the system gives as what we need and most of the time we get the support very fast. My overall experience is very good but there is always things to improve. Pros: POC seating allocation system has a very friendly and easy to use interface. 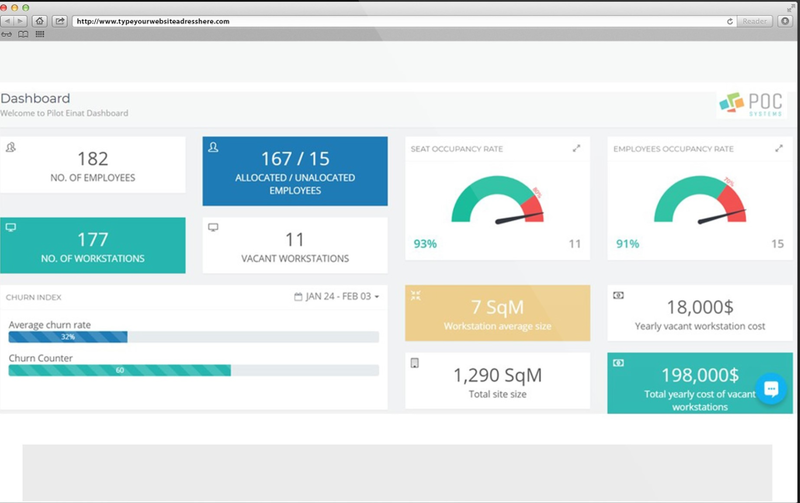 It has one main screen that provides the relevant information and moving employees from one office to another is as easy as "drag and drop". Overall: As a facility manager, i find P.O.C seating allocation system an important tool for effective workspace management. 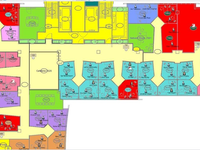 i no longer have to walk the floors to check where employees are seated or where there are vacant workstations. 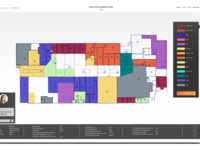 the system provides a very clear visual view of the space and captures all empty areas in a click of a button. Pros: Easy to use, anyone can use this software, no need for prior knowledge. It gives you the option to send instant drawing to your customers with no need to rely on your busy architect. Merge and split polygons instantly. Save drawings to you comupter with no need to save your trials. Cons: If you need to print or send the entire property, it will not look as good as your architect's does. 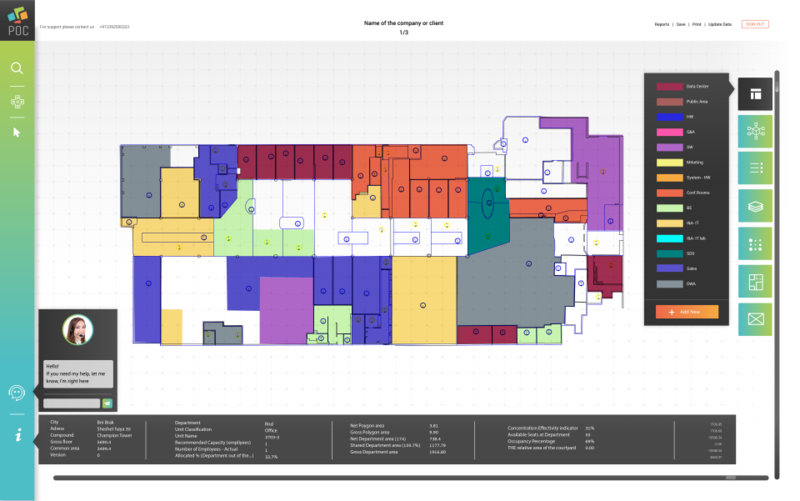 Pros: We have been using the software for a couple of years, finally we are able to manage and measure our office space utilization. The graphic demonstration of the spaces and seats is great. you can easily find vacant spaces to locate new employees. The software provides a good way to measure the usage % of each group / division / department/ business unit and allows the finance/management make loading calculations. The service team is very responsive and willing to help with every request. 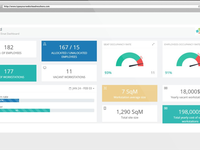 Cons: The reporting module could be improved by allowing a richer variety of pre-defined reports. Overall: We are in better control of the office space and as a flexible organization we have a tool that enables finding space solutions in real time. Cons: there is nothing special. Overall: very nice software, any request was answered quickly & efficiently.